Salem — Jacqueline K. “Jackie” Matthews, 67, of Southeast Boulevard died at 10:35 p.m. Friday at Mercy Health St. Elizabeth Hospital in Youngstown. 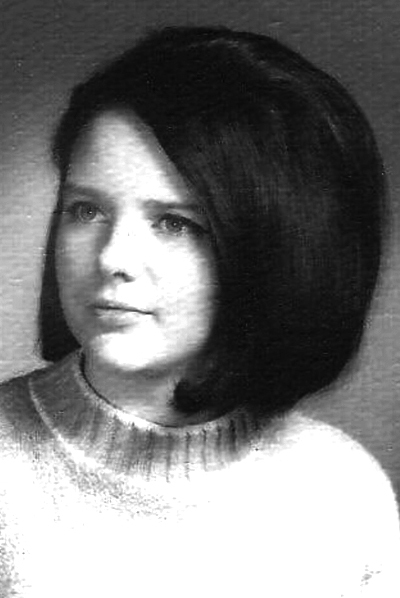 Mrs. Matthews was born March 9, 1952 in Salem, a daughter of the late Clifford and Freda (Stanley) Parrish, and had lived in the area all of her life. A 1970 graduate of Lisbon David Anderson High School, Jackie worked at the Little Chapel Daycare in Salem for many years and retired as a private home healthcare aid in 2012. Jackie is survived by her husband, Kim B. Matthews, whom she married Dec. 27, 1989; her daughter, Tonya (Bill) Burkett of Salem; stepdaughters, Kimberly (Herman) Wilkes of Lisbon and Stacey (Rich) Caldwell of Salem; her sisters, Doris (the late Gust) Hoperich and Joanne (Olan) Morris, both of Lisbon, Bonnie (Fred) Brautigam of Salem, and Debra (James) Carchedi of Struthers; brother, Ernest (Sharon) Parrish of Salem; seven grandchildren; and a great-grandson. Memorial contributions may be made to the American Heart Association or the American Diabetes Foundation. Friends may view Jackie’s memorial tribute page and extend condolences to her family at www.eells-leggett-stauffer.com.